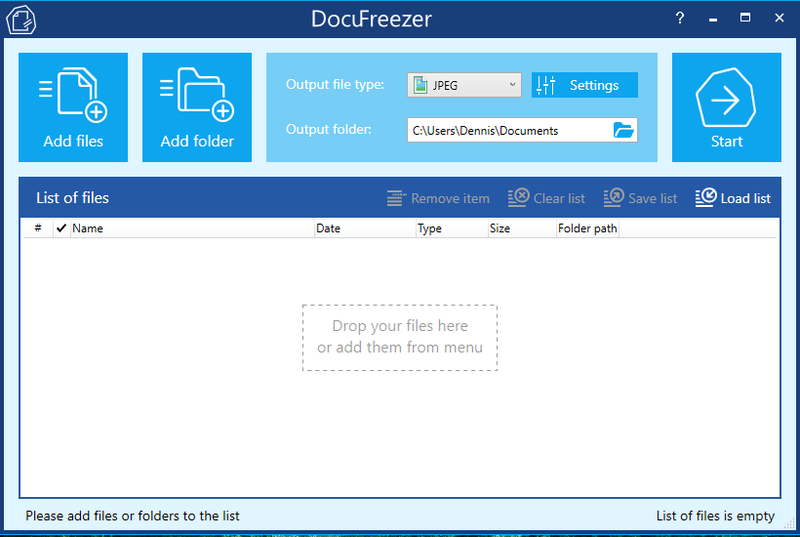 Docufreezer is a Windows platform software that enables you to make a wide range of file conversions including PDF to JPG, TXT to PDF or even HTML to PDF among others. It does not require the installation of additional software except for the LibreOffice/Open Office/Microsoft Office 2010 or later to provide the necessary public API required, like for instance, for the conversion of PDF files to JPG image format. 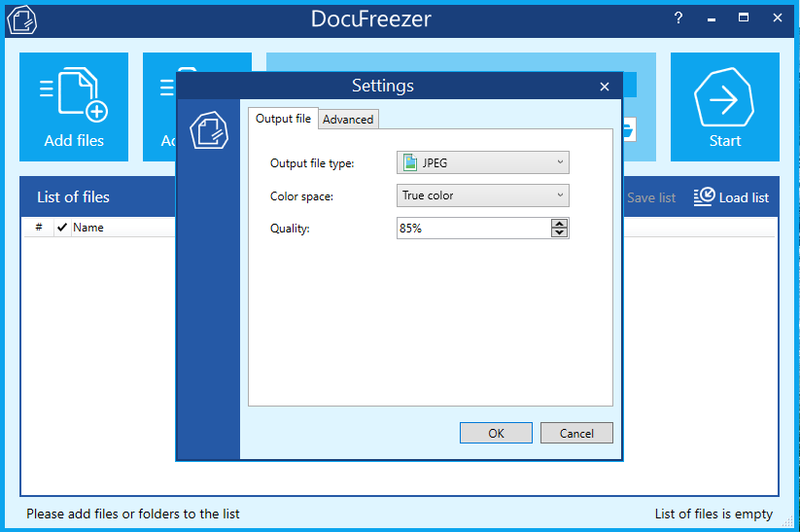 With support for most of the Windows OS versions, you can obtain Docufreezer free when you need to use it for personal, education, evaluation, and non-commercial purposes or optionally spend $49 to get access to the commercial version. As a converting tool Docufreezer comes with lots of features as will be evident in this review. 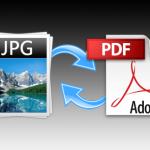 In the end, you will be able to make a well-informed decision on whether to get started with this software as your go-to tool to help you convert PDF files to JPG images. Let us get started with this Docufreezer review and find out the goodies in store. Docufreezer gives you several ways in which you can add files into it for conversion. You will be able to add single PDFs by browsing them using the file explorer or add a specific folder that contains files to be converted hence facilitating batch file addition. To save time and enhance convenience, Docufreezer also supports a drag-and-drop feature that basically lets you select a batch of PDF files, drag them with the mouse and eventually drop them in the target window as the software will indicate for you. With Docufreezer, adding files for conversion should be free of any hassle. Most of the conversion tools will just be capable of handling single files and folders but Docufreezer goes an extra mile to offer extra features like the processing of archives to get the necessary files. For instance, you may have an archive in .zip or .rar format that has PDFs that need to be converted to JPG images. Other software or tools will require you to unzip to get the individual files but Docufreezer will handle everything on its own once you have added the archive for processing. Better yet, this software is able to maintain the hierarchy of the files and folders just as they were in the original archive to save you the trouble of having to organize the files again. This Docufreezer review cannot fail to recognize this superior feature. 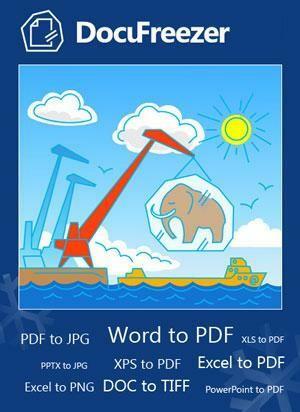 This app is able to handle an unlimited number of PDF files in a single session so do not be afraid of adding many files fearing that Docufreezer will crash when converting them to JPGs. It has been made in such a way that it is able to manage the multiple files comfortably without any mishaps. Our target output format being JPG, several options are available so that you can tweak the output even better. Docufreezer will let you decide on the color space to use (true color or grayscale) and the quality to couple with as a percentage value. For PNG output, you will be able to modify just the color space. When converting PDFs to TIFF format, you can tinker with the color space, compression type, and whether to split or merge files with an option for a custom name. This Docufreezer review cannot forget to mention the processing power that is delivered by this software. Docufreezer is powerful enough to deliver fast file conversions whether PDF, JPG, PNG or TIFF regardless of the resolution they may be in. This app is able to process high-resolution files that come with large DPI just like a walk in the park. In fact, you will not notice any kind of lag when dealing with such files. This also means that it is very unlikely for you to look for another software to handle your PDF to JPG file conversions as Docufreezer is able to take care of everything for you. The only set back you will experience with the non-commercial version of Docufreezer is that a small text watermark will be added on the output files and only after purchasing the commercial version can you get rid of that. Otherwise, apart from the annoying watermark, you are open to lots of features as evidenced by this Docufreezer review article. This software gets updated too with time (latest release is dated January 24, 2019, as at the time of writing this review article) so you can expect improvements and new features in the future. Therefore, do not get stranded when you need an ideal software to help you convert PDF files to easily manageable JPG image format. Docufreezer is here to provide you with just what you are looking for. Do you concur with me?